Drive safer, prepare for emergencies, and charge your devices on the go. We’ve rounded up five must-have gadgets and accessories for drivers at Techlicious Deals—and they’re going for up to 71% off. 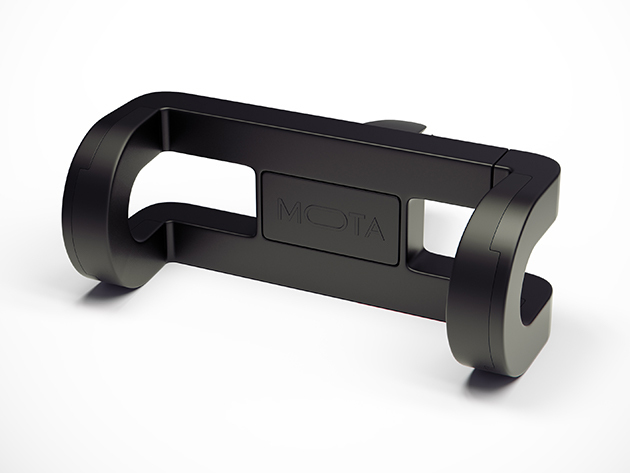 Keep eyes on the road and your phone within reach without a bulky mount. This compact design attaches to your air vents and offers 360-degree rotation for the perfect view that keeps your attention on your driving. Get it for $13.99! This dashcam is your second set of eyes—and your evidence, in case of an incident on the road. Get both photos and HD video footage…and extra peace of mind, thanks to continuous recording when your car suddenly jerks, even when the dashcam is off. Get it for $26.99! Emergencies happen. 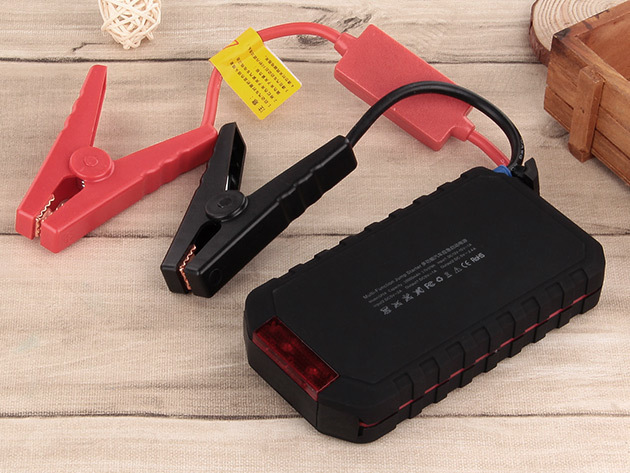 Be prepared with this portable charging solution for your car battery. You’ll get 500 uses out of it—an amazing deal for just $98! 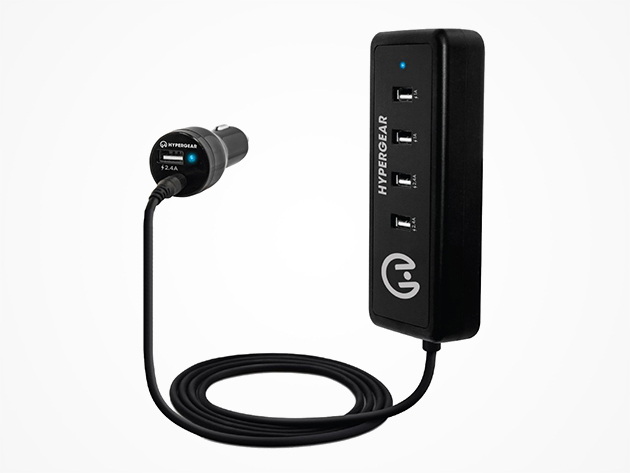 With five ports and a long cord, everyone in the car will be able to charge their USB-capable devices. And 9.2A rapid charger power mean your batteries will all be at 100% by the time you reach your destination. Get it for $27.99! Dark parking lots and cluttered handbags are no match for this keychain. 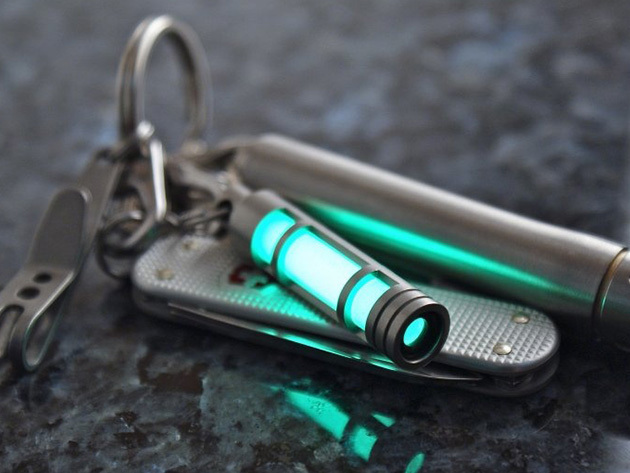 Clip it to your house keys or anything else you need to spot easily, and the glowing accessory will help you grab it without searching. Get it for $33.95!